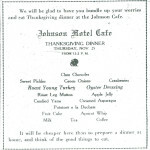 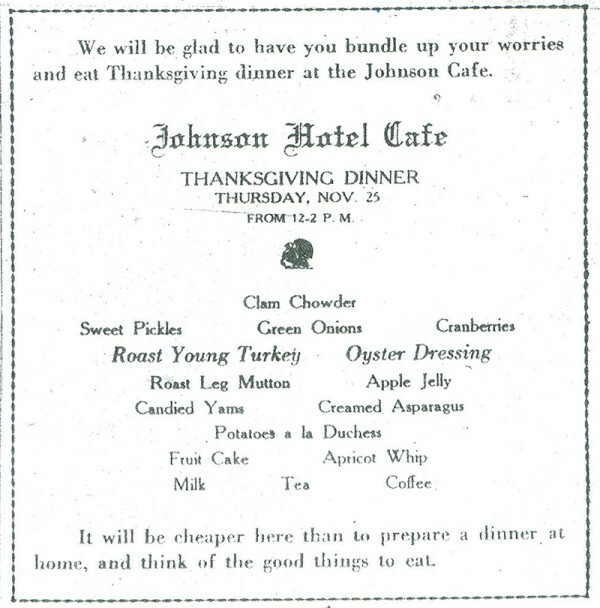 Ad for the Thanksgiving Dinner at The Johnson Hotel Cafe, appearing in the Marlow Review, November 25, 1920. 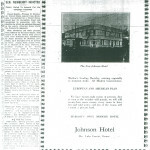 The Ad for “The New Johnson Hotel” in the Marlow, Review, December 4th, 1919. 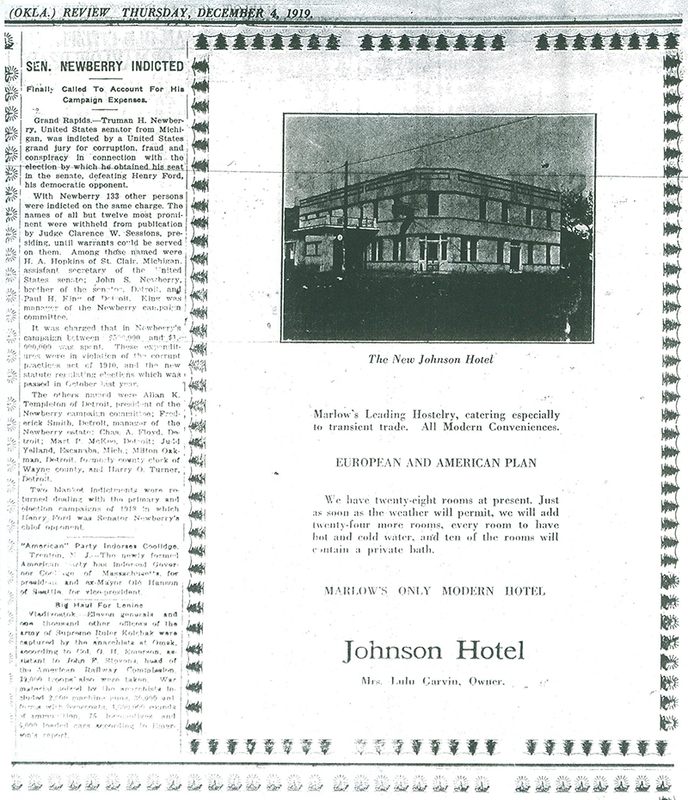 Lula Combs Garvin had been widowed for one year, and had probably not met Albert Berch at the time of this ad. 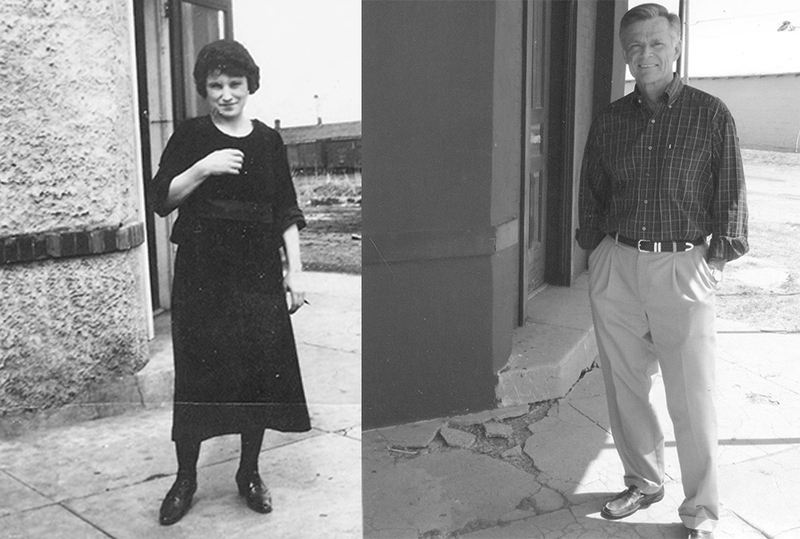 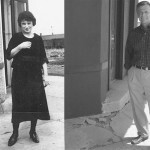 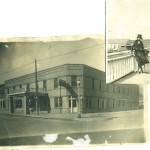 She ran the hotel as Mrs. Lula Garvin, along with her son Guy. 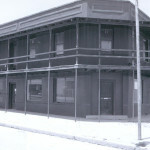 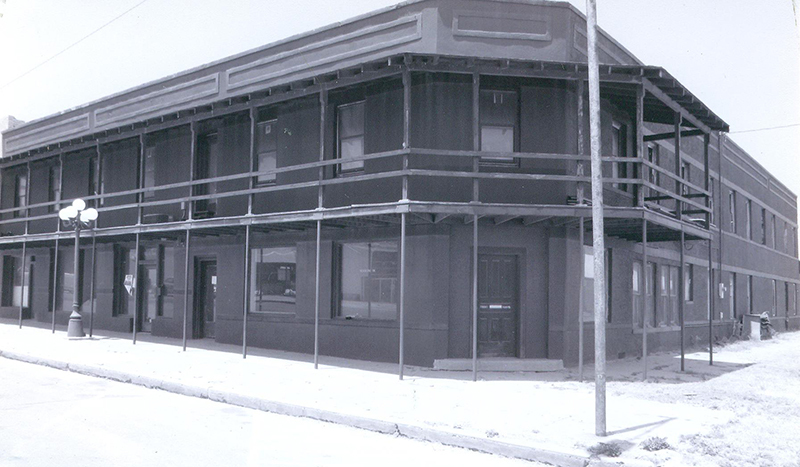 Over the years, the Johnson Hotel changed hands many times, with an external deck added as seen in this 2011 photograph. 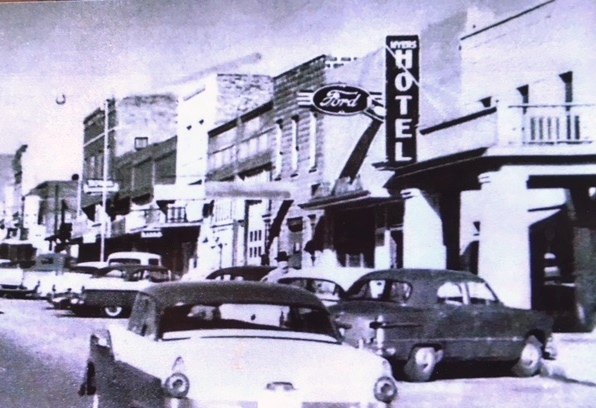 At the far left, ground floor, one can see a picture window that was once marked with the word “Café,” noting the hotel’s signature restaurant. 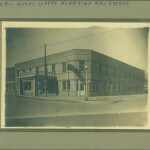 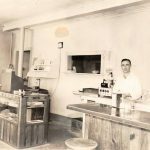 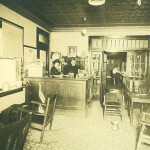 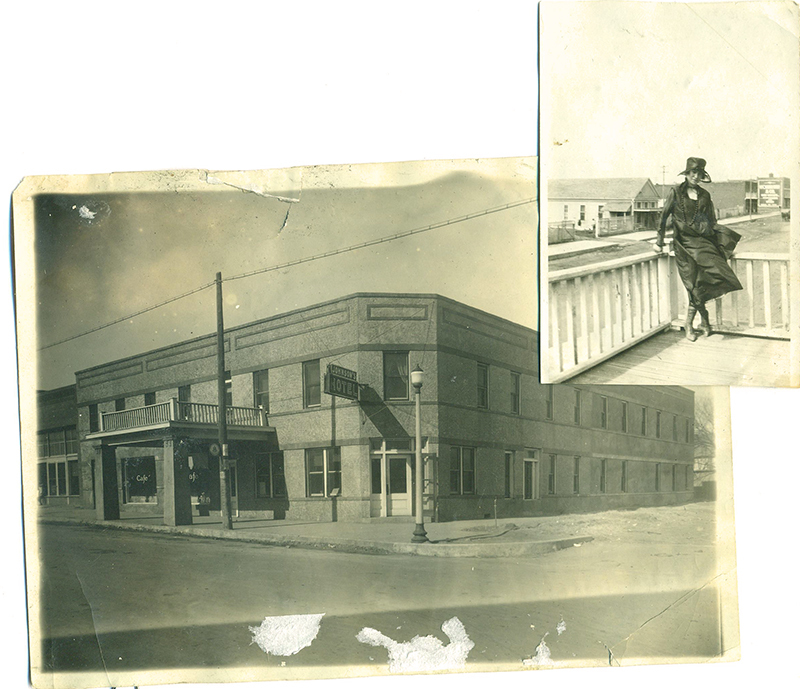 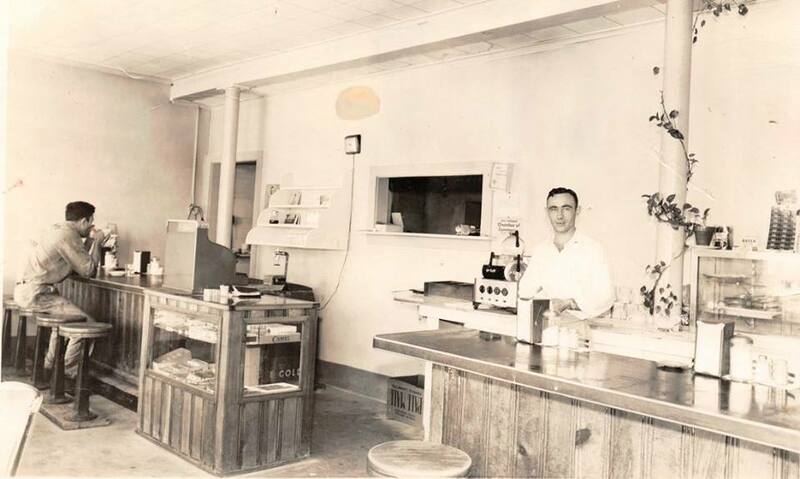 In “The Berch Family” gallery on this website, several photos were taken in front of the Café sign in March 1922, shortly after the birth of Almarian. 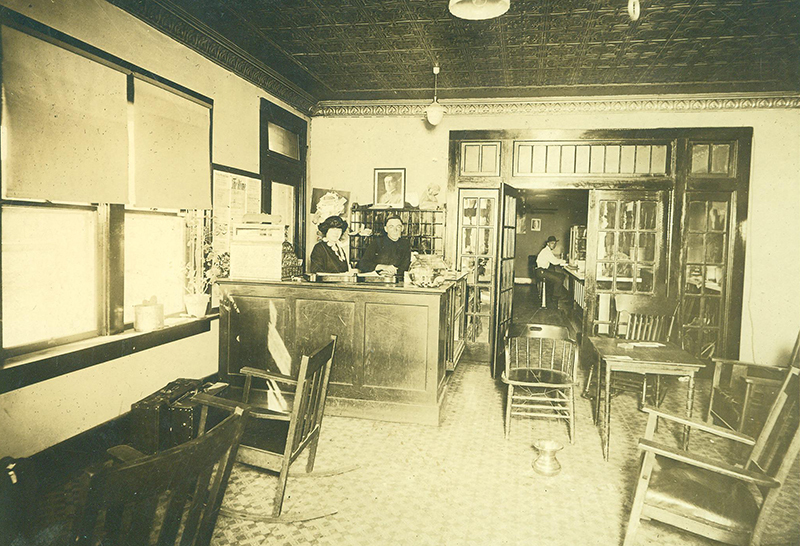 On the night of the murders, the crowd outside pressed against the row of windows located along Main Street between the Café window and the main entrance at the corner. 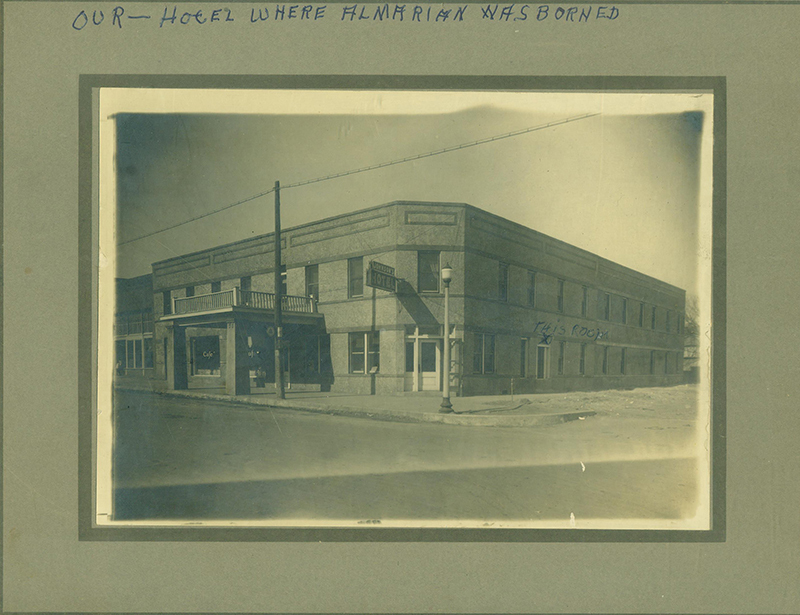 Those on the outside looking in were deemed innocent bystanders, while the seven men who entered the lobby (and exited the same door) were charged with murder (from the Hollingsworth family collection). 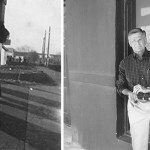 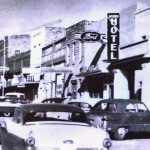 In the 1950s and early 1960s, the Johnson Hotel became The Myers Hotel, operated by the Terry family (photo courtesy of Janet Loveless).